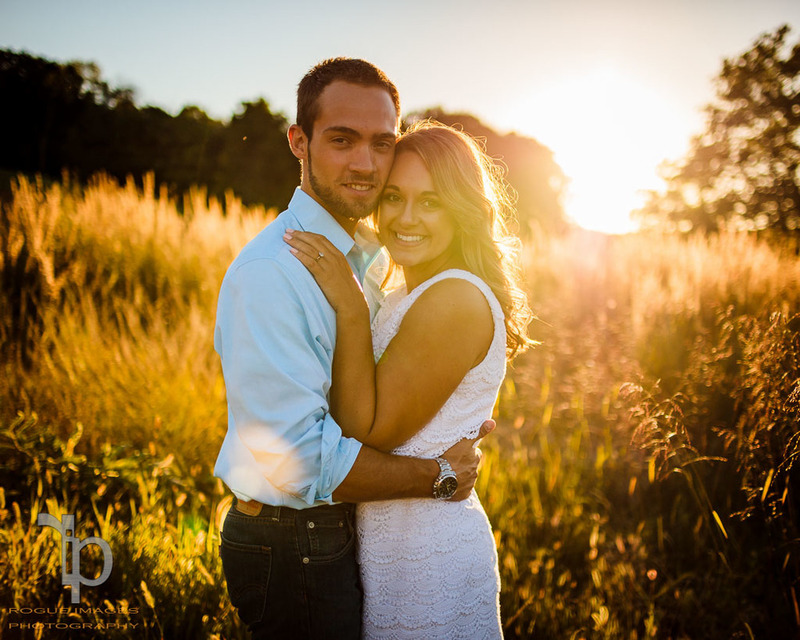 We first had the pleasure of meeting Kasey & Chad at the 1st ever 317 Bridal Show in March of 2015. 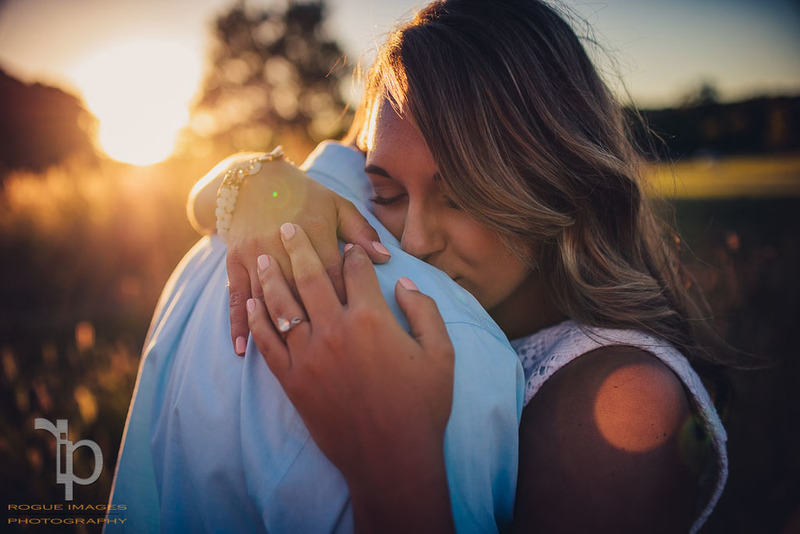 Within just a few days, they contacted us and set a meeting and they chose us to shoot their wedding for them that night. 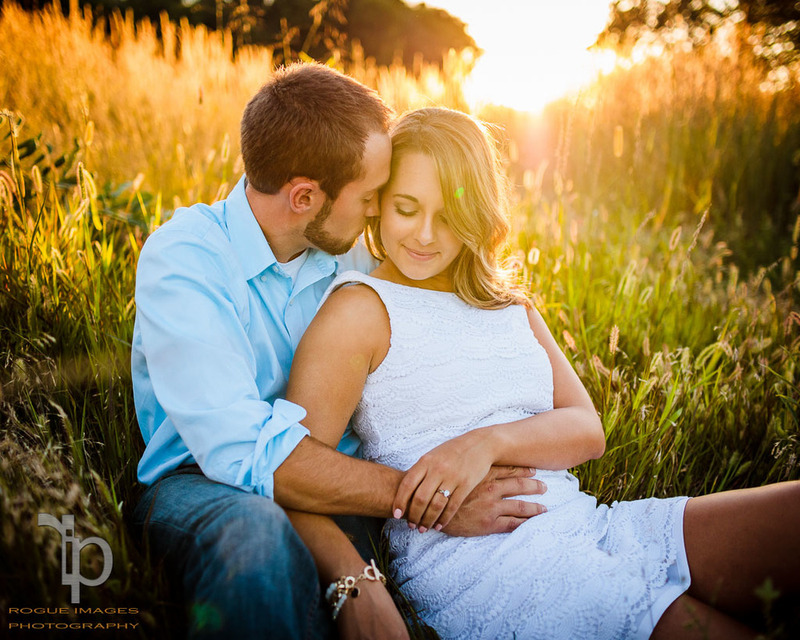 Fast forward to August and we FINALLY got a chance to shoot for this wonderful couple! He's a bit country, and she's "trying to be more so" as they say themselves, so we found a great spot to shoot at Fort Harrison State Park. The park is easily one of my favorites to shoot at, but they keep moving my long grass I like to shoot in! So that being said, scouting was needed. I found a spot for their engagement session where Fall Creek is shallow enough for us to use and have them wade in. Kasey was a trooper, hiking in heels through the woods (Ok so guys aren't the best about thinking of those things), none-the-less, these two provided us some great shots and as I told them, "it's really a shame you guys don't like each other at all". Enjoy your gallery! 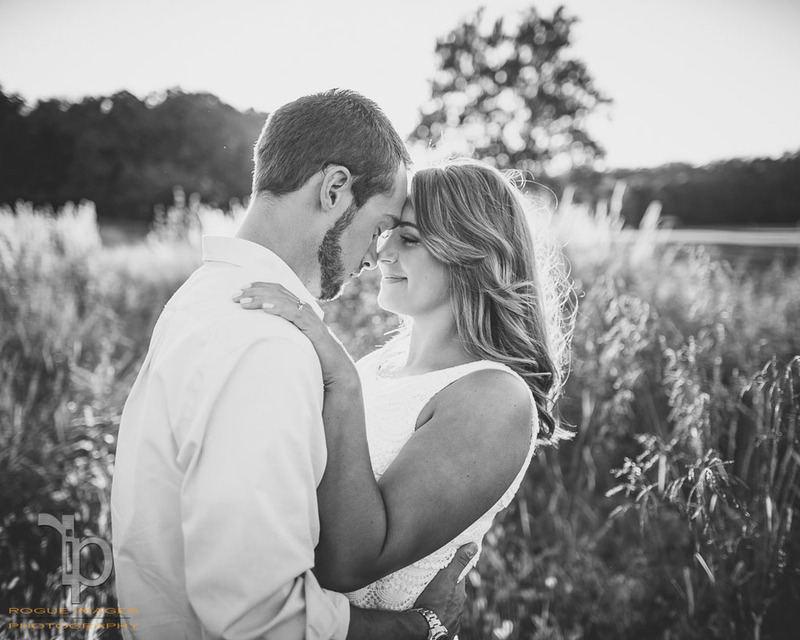 Congratulations to Kasey & Chad and THANK YOU for choosing Rogue Images Photography to tell your story for you!